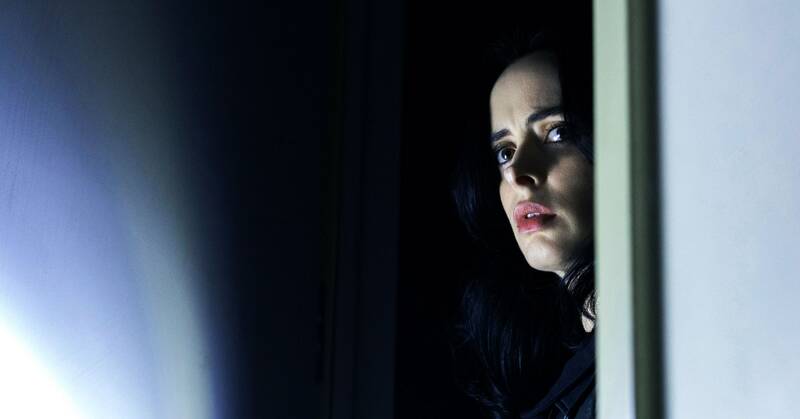 Netflix Just Canceled "Jessica Jones" and "The Punisher"
Home https://server7.kproxy.com/servlet/redirect.srv/sruj/smyrwpoii/p2/ Entertainment https://server7.kproxy.com/servlet/redirect.srv/sruj/smyrwpoii/p2/ Netflix Just Canceled "Jessica Jones" and "The Punisher"
Hello, and welcome to a slightly-late-because-of-President's-Day presentation of The Monitor, WIRED's look at all that is good (and sometimes bad) in the world of pop culture. What up for today? Well, Netflix just canceled its two Marvel shows, the creator or #OscarsSoWhite is going to the Oscars, and there's no gender parity in Hollywood. In a decision that most observers figured was inevitable, Netflix announced Monday that it's cancelling Jessica Jones and The Punisher —the last two Marvel shows left on the streaming service. The cancellations Daredevil Iron Fist Luke Cage and The Defenders getting the ax last year. Marvel parent company Disney is planning to launch its own streaming service, Disney +, later this year, and will — presumably — be consolidating all or most of its content onto one platform. And finally, some encouraging (and disappointing) news about the state of women in Hollywood. According to a new report from the San Diego University Center for the Study of Women in Television and Film, 31 percent of the movies released in 2018 were led by women. That's up from the 24 percent of movies with female protagonists in 2017, and 29 percent in 2016. But, there is a catch: The study also found women only had 35 percent of the speaking parts in the 100 top-grossing movies of 2018, up just one percentage point from 2017.